Sedona Lakes, a neighborhood in Manvel, TX, just south of Pearland, is centered around beautiful landscaping with native plantings. There are a variety of quality homes by some of Houston's finest homebuilders including Coventry, Highland, J.Patrick, and Darling Homes. Many homes are still under construction. Amenities include a family pool, waterslide, recreation center, trees, lakes, wetlands, streams, walking trails, and parks. Golfers can enjoy the nearby Southwyck Golf Club along with the links at Country Place just a few minutes north on 288. Sedona Lakes is close to the Westside Event Center and Southdown Park. The park includes a dog park, picnic areas, splash pad, and playground. 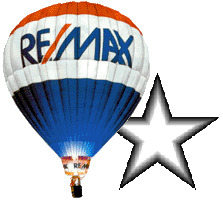 The Sedona Lakes HOA is managed by Lonestar Association Management. The community is also part of Municipal Utility District #1. Students who live in Sedona Lakes attend schools in Alvin Independent School District, an accredited 5-A district with a recognized rating from the Texas Education Agency. Real Estate activity in Sedona Lakes has been active. In this list of recently sold homes, you'll see home prices range from the low $200,000s to $600,000s. The average price for a home sold in Sedona Lakes this year has been $361,538. Want to sell your home in Sedona Lakes? We know how to how to sell your house - right now. 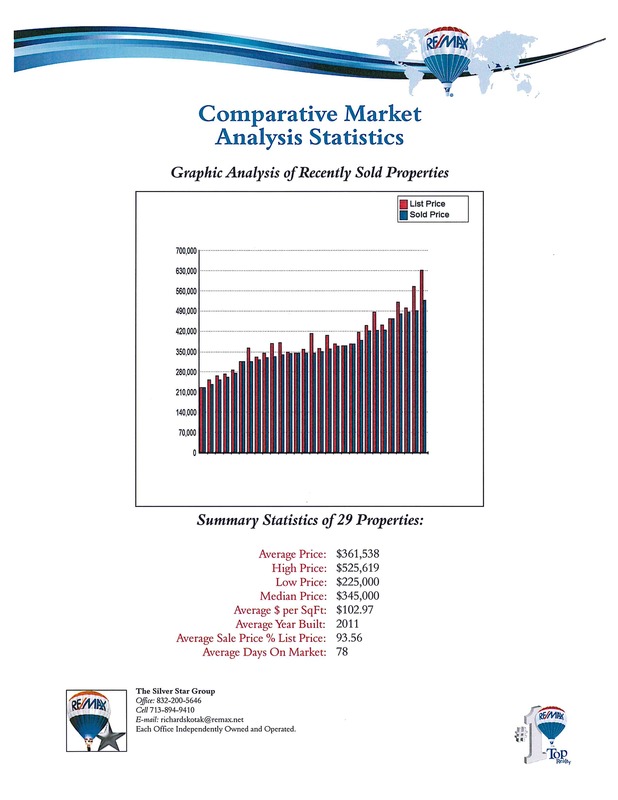 Learn more about the current value of your Sedona Lakes home.